2012 Ford Transit Connect How our users rated the 2012 Ford Transit Connect. 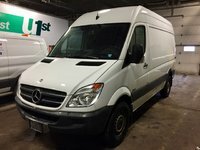 2012 Mercedes-Benz Sprinter How our users rated the 2012 Mercedes-Benz Sprinter. 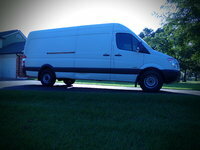 2012 Mercedes-Benz Sprinter Cargo How our users rated the 2012 Mercedes-Benz Sprinter Cargo. Based on 217 user rankings. Driven or own this vehicle? 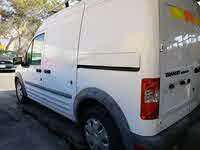 Rank this vehicle to share your opinion. 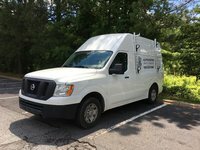 2012 Nissan NV Passenger How our users rated the 2012 Nissan NV Passenger. 2012 Ram C/V How our users rated the 2012 Ram C/V. 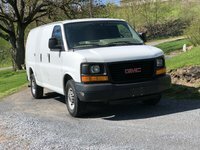 2012 GMC Savana Cargo How our users rated the 2012 GMC Savana Cargo. Based on 302 user rankings. Driven or own this vehicle? Rank this vehicle to share your opinion. 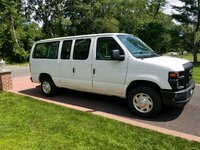 2012 Chevrolet Express How our users rated the 2012 Chevrolet Express. Based on 240 user rankings. Driven or own this vehicle? 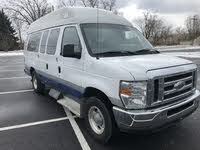 Rank this vehicle to share your opinion. 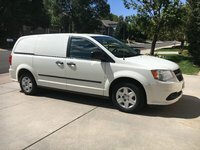 2012 Chevrolet Express Cargo How our users rated the 2012 Chevrolet Express Cargo. 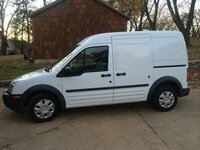 2012 Nissan NV Cargo How our users rated the 2012 Nissan NV Cargo. 2012 Ford E-Series Cargo How our users rated the 2012 Ford E-Series Cargo. 2012 Ford E-Series Wagon How our users rated the 2012 Ford E-Series Wagon. Based on 177 user rankings. Driven or own this vehicle? Rank this vehicle to share your opinion. 2012 Freightliner Sprinter How our users rated the 2012 Freightliner Sprinter. Based on 165 user rankings. Driven or own this vehicle? Rank this vehicle to share your opinion. 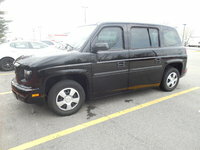 2012 GMC Savana How our users rated the 2012 GMC Savana. Based on 298 user rankings. Driven or own this vehicle? 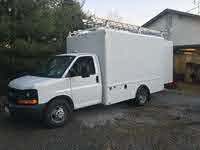 Rank this vehicle to share your opinion.